Would you believe I took these pictures with my phone camera this morning? I've been putting off buying a new camera ever since my previous one took a dip in the Gulf of Mexico a few years ago because I could squeak by using my daughter's camera. But then she went and took her camera to college with her. So rude, right? But Yay! for camera phones! (Honestly, I'm so surprised the pictures turned out as well as they did...). These muffins freeze beautifully. Simply pop a frozen muffin in the microwave for 30 seconds on half power (repeat if necessary) and enjoy! 1. Heat your oven to 350 and line 15 muffin-pan cavities with muffin papers. 2. In a medium bowl combine the flour, sugar, baking powder, salt, and chocolate chips (if using) and whisk well to combine. In a separate medium bowl combine the milk, butter, eggs, and vanilla. Add the wet ingredients to the dry and mix until well blended. 3. 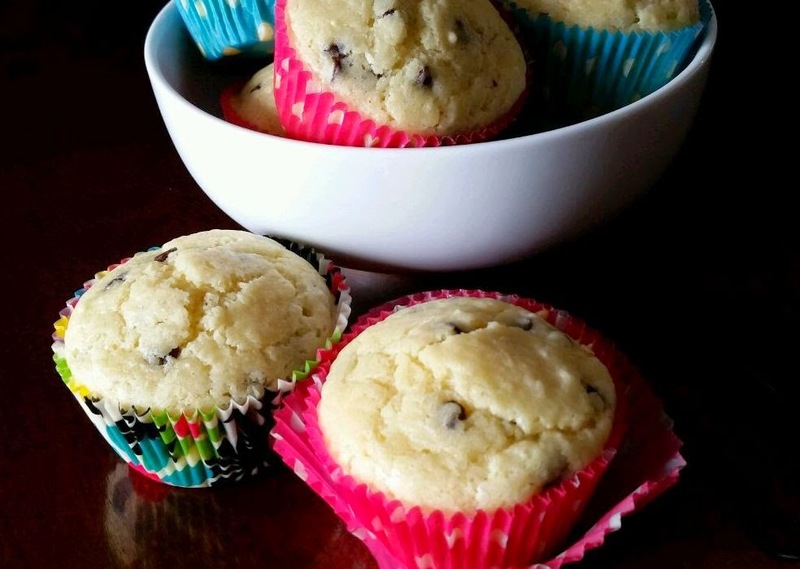 Use a muffin scoop (or a 1/4-cup measuring cup) to scoop the batter into the prepared muffin. Bake for 15-18 minutes or until the muffins spring back when touched lightly. 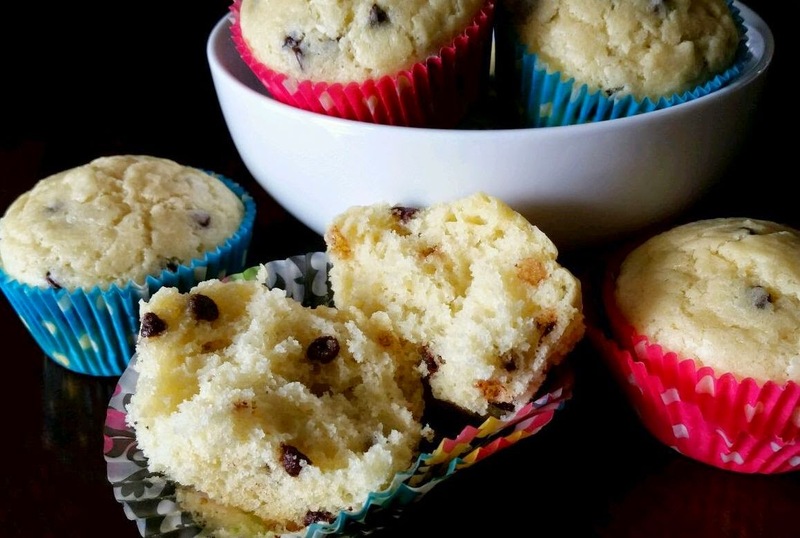 Remove muffins to a cooling rack to cool completely (if you can wait that long).